Notes from Lane Library: Welcome Back! A big welcome to the new and returning students! 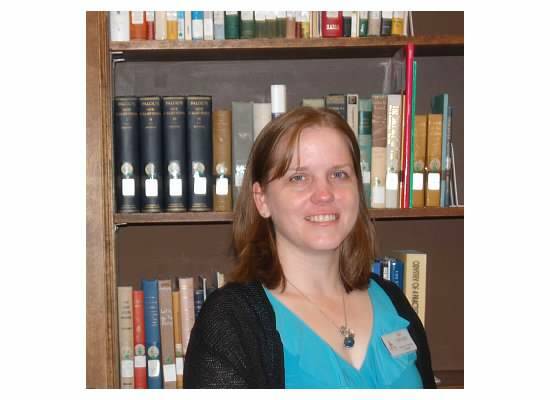 I would like to introduce myself: Amy Rachuba, your new resource services librarian. As a new librarian here, my feelings are probably right up there in anticipation with the new students and the comfort returning students find in the combination of familiarity and a fresh new start. Having graduated from Ripon College some time ago, it is wonderful to be back on campus and see all of the changes. Film collection: the library now has an expanded film collection, ready for browsing. Ebook collection: we added over 120,000 new titles through EBSCO, which can be found in our catalog, or by going directly to the EBSCO collection through the database link on the Ripon College library home page. LexisNexis: we now have access to the full-text database that allows you to search through thousands of news, business, and legal publications. Updates in Waitkus computer lab: a few changes in the lab including new chairs and new paint, and featuring an entire chalkboard wall for working through those group projects, notes, or just figuring out life's little problems. As I mentioned before, I am the new librarian at Ripon College responsible for electronic resources, serials, and government documents. Leaving Ripon College as a student and returning as a librarian is turning out to be an interesting experience. In between graduating and now, I have had the chance to work in a variety of libraries. Most recently, locally (relatively speaking) at Milwaukee Area Technical College doing cataloging and reference at various campuses, although I have also spent time at George Washington University delving deep into the specialties of law libraries and soaking up the history in Washington, DC. 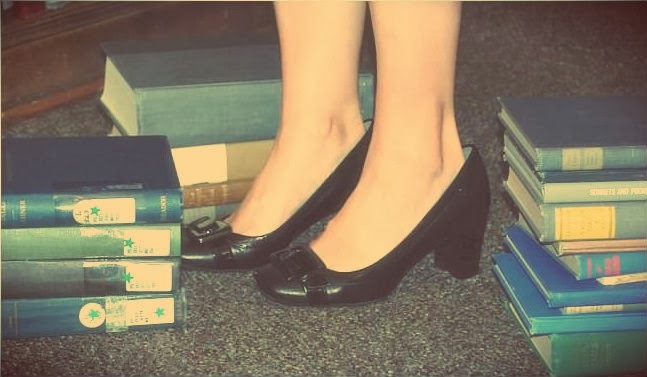 I also explored the complex and large number of libraries at the University of Illinois at Urbana-Champaign, and I cannot forget finding my future profession in my first library job at Brandeis University out in the Boston area. All of these experiences together have helped create a broad base of learning in a variety of different libraries, both in their breadth of collection and their diverse learning communities. While each one has its own set of highlights and challenges, I am thrilled to be back in a small, liberal arts college. The personal attention and close knit community are things I am welcoming with open arms, and I am looking forward to being a part of the library here. I am not the only new face around the library this fall, as Amy Stephens is joining us as well as our new acquisitions and business manager. She has lived in Ripon for fourteen years, and she is a committed member of the community. While she has been working here for most of the summer, she is looking forward to seeing the library full of students. Again, welcome to all, and we look forward to seeing you in the library this year! --Amy Rachuba, Resource Services Librarian.